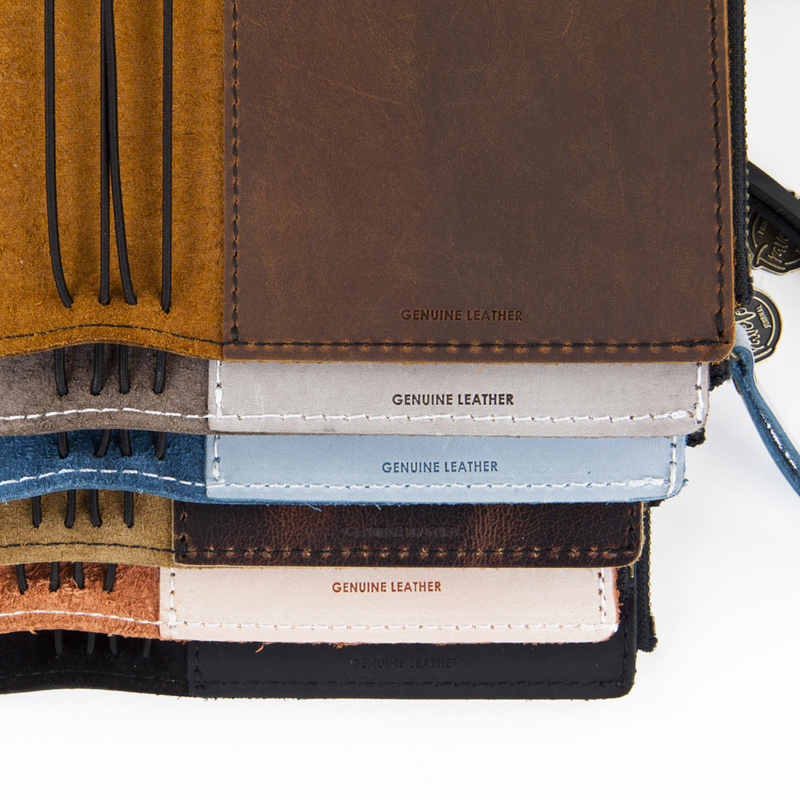 We are so excited to share the new color options that will be available for these genuine leather travelers journals! 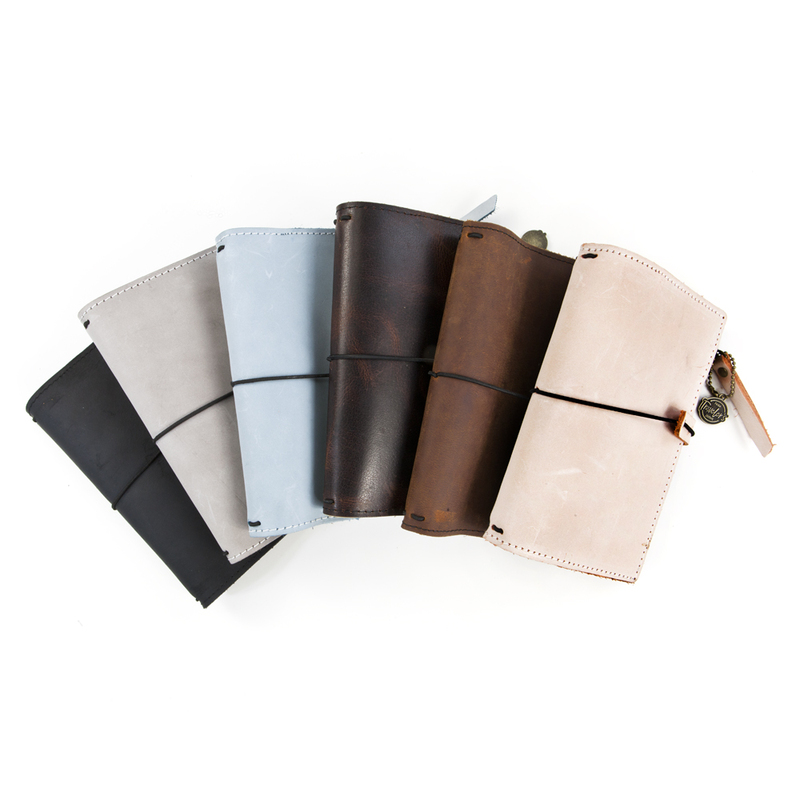 These journals measure 5" wide x 7.25" tall and can hold up to four Personal/A6 sized 3.75" x 6.5" inserts inside. Slip inserts in and out depending on your week. 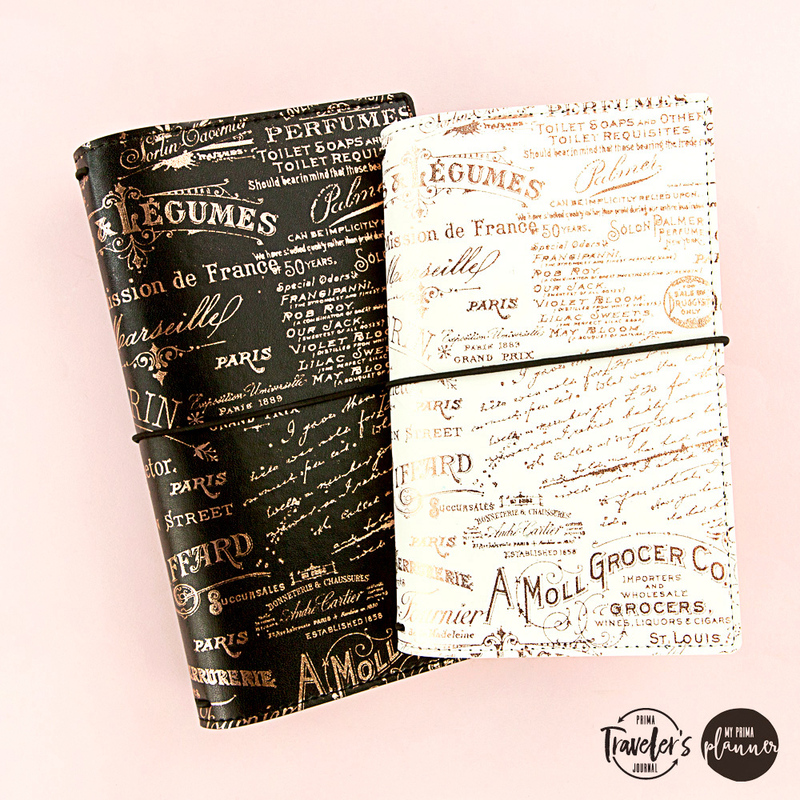 This pastel insert pack is also available for the personal-sized notebooks with four notebooks that features blank, lined, grid, and dotted designs. 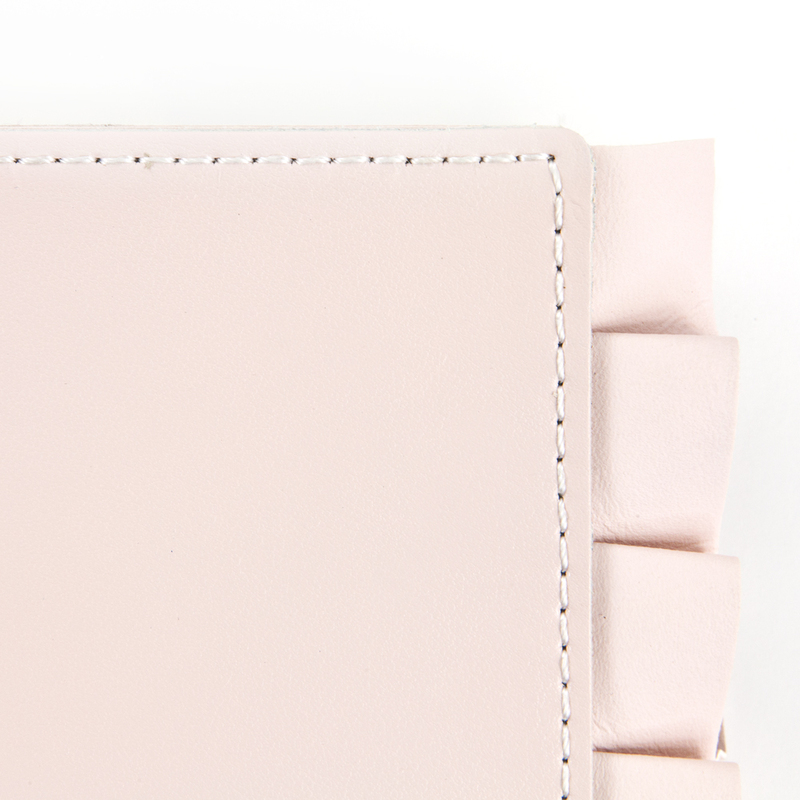 Sophie is soft and feminine with a flirty little ruffle. 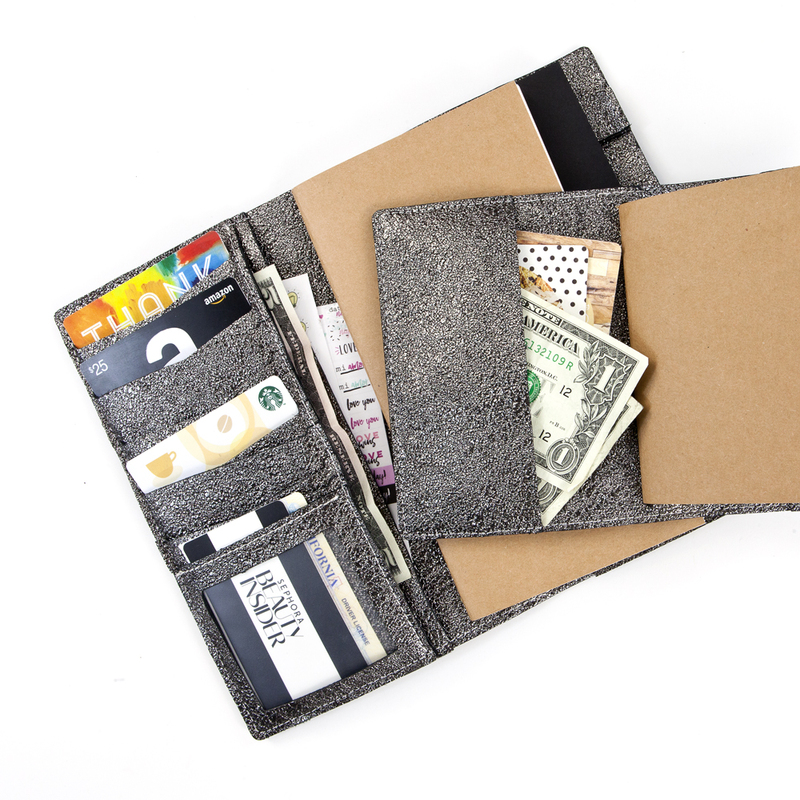 Available in three sizes (standard, personal, and passport). 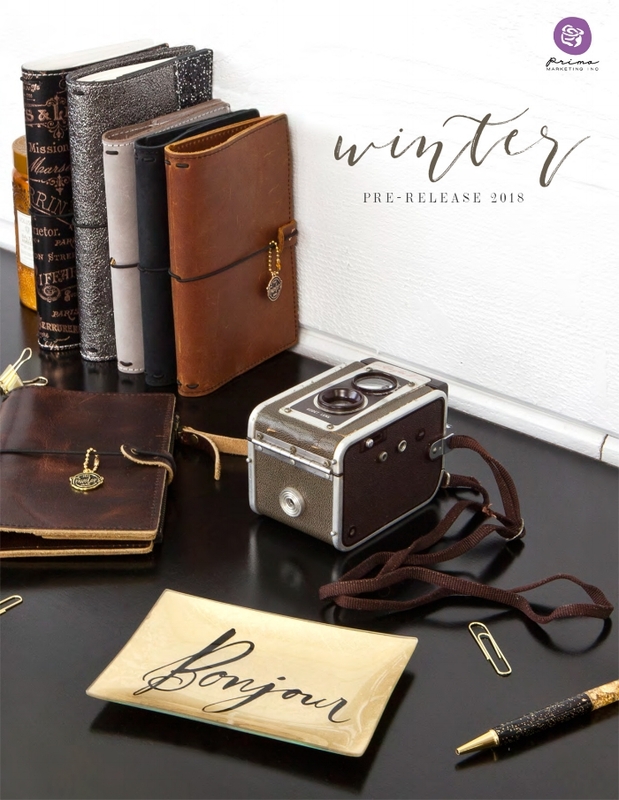 All of these Prima Travelers Journal's will be shipping at the end of October to our distributors and should be available at the beginning of November in stores. Make sure to stay tuned on our social media for updates on when they will be available on our our shop as well.